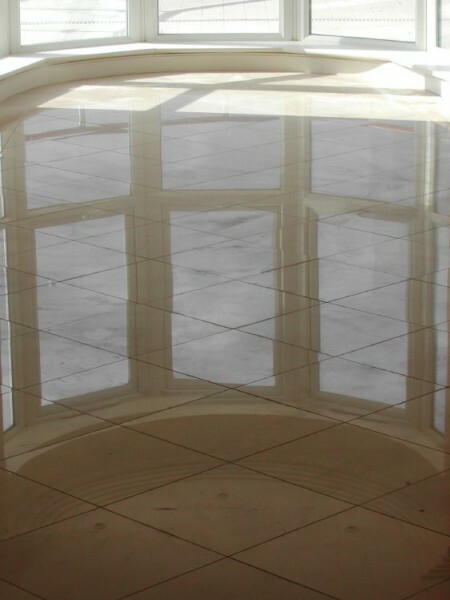 Marble & Granite Inspirations has a wide range of tiles to suit the tastes of every customer, and our company has installed many Marble, Granite and Quartz tiles in a wide range of properties. 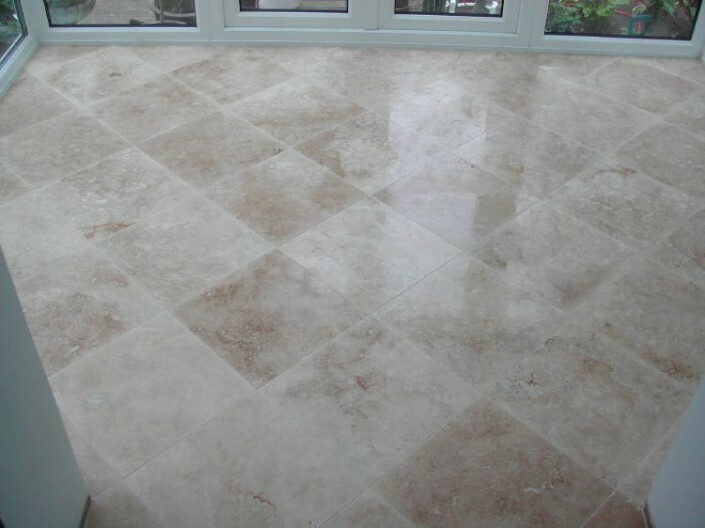 Our selection of stones are famed for its hard wearing properties and will provide your property with years of valuable service. 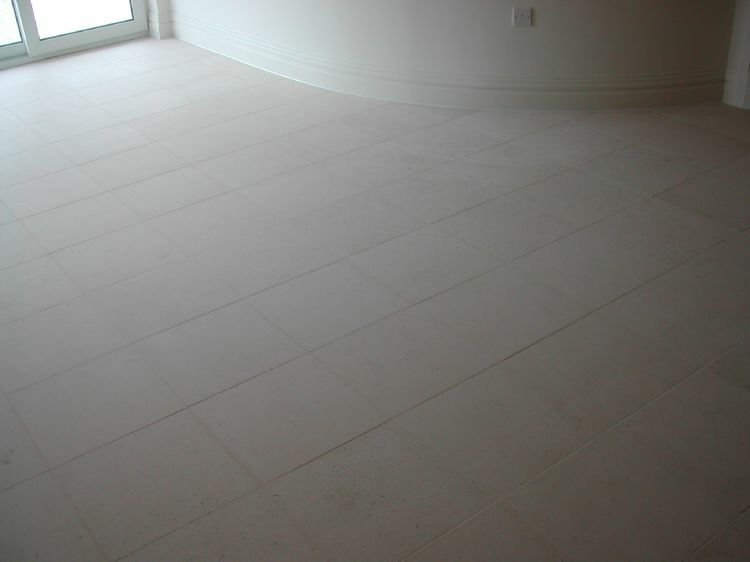 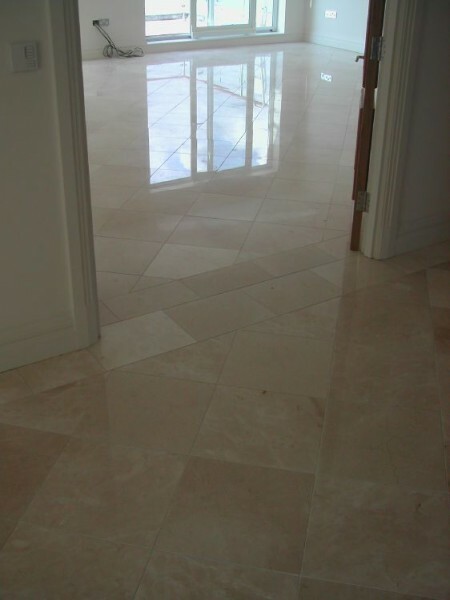 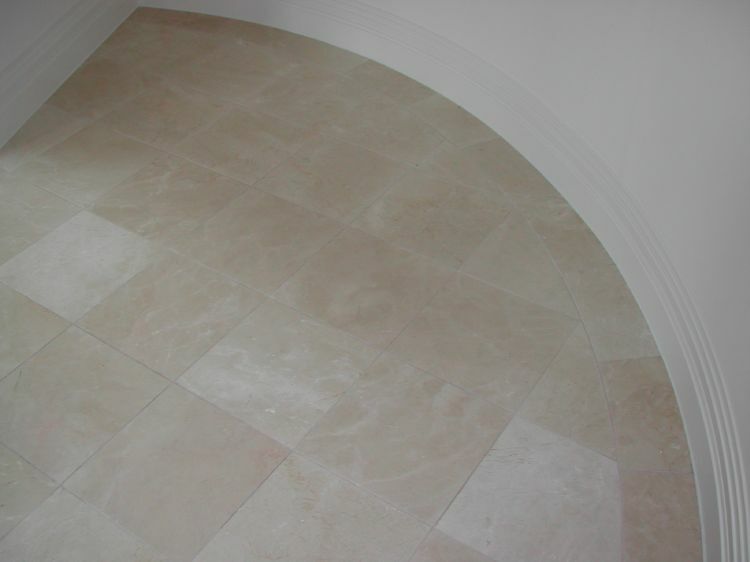 If you have always wanted floor tiling that looks great and is extremely durable, any of our Marble, Granite or Quartz options would be the perfect choice for your home. 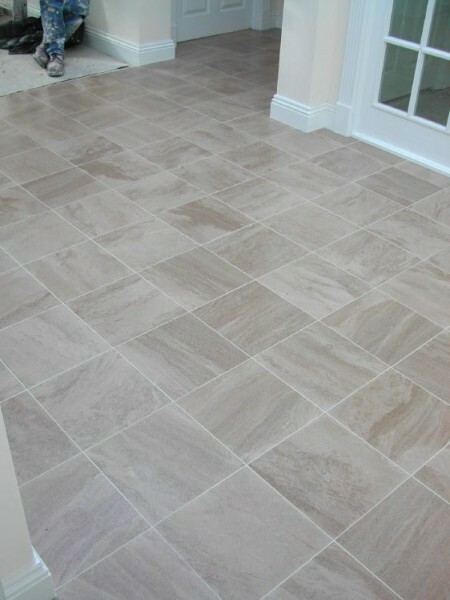 These materials has achieved widespread popularity around the world due to its hard wearing nature.We have a huge selection of stones in stock in stock for you to see. 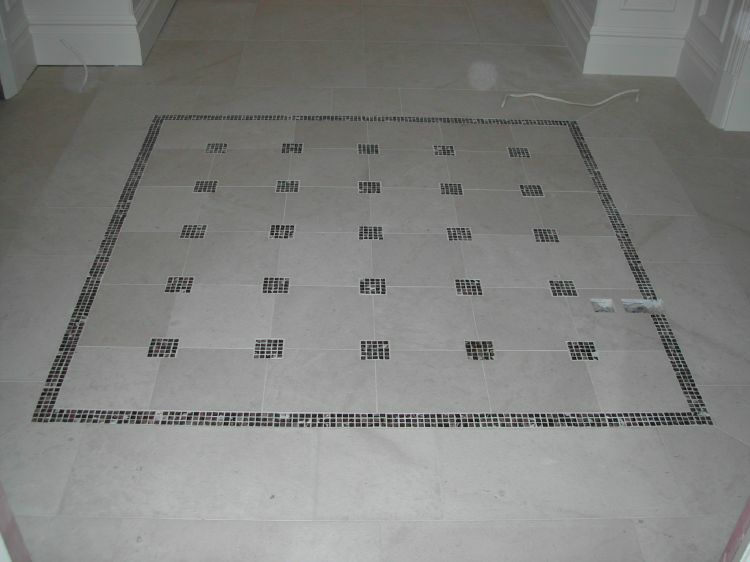 Wall tiling is super modern and it’s a way to give a wow factor to any room. 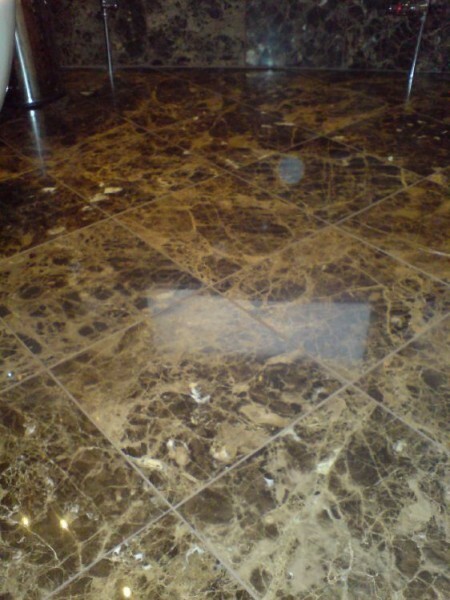 It’s luxurious, durable and easy to clean.